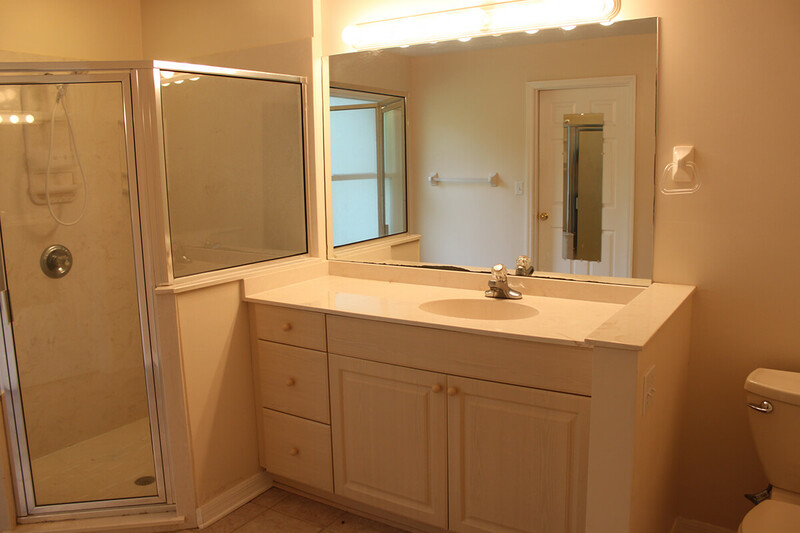 Sometimes, less is more! 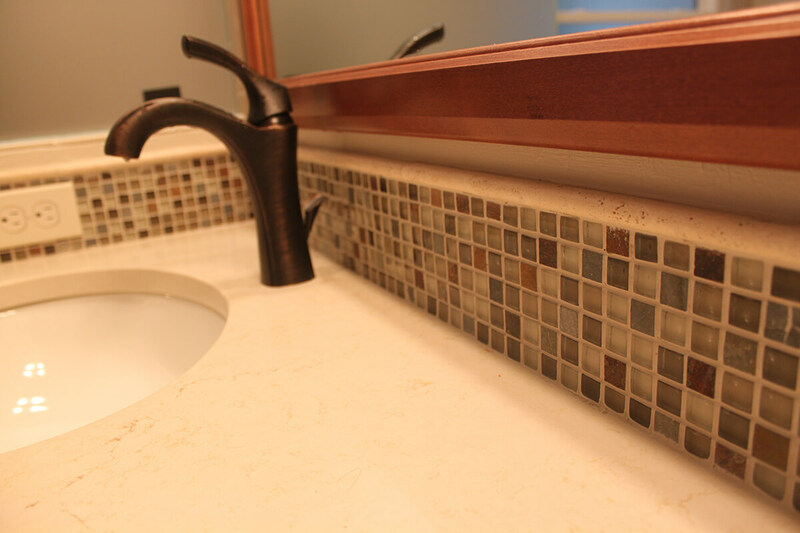 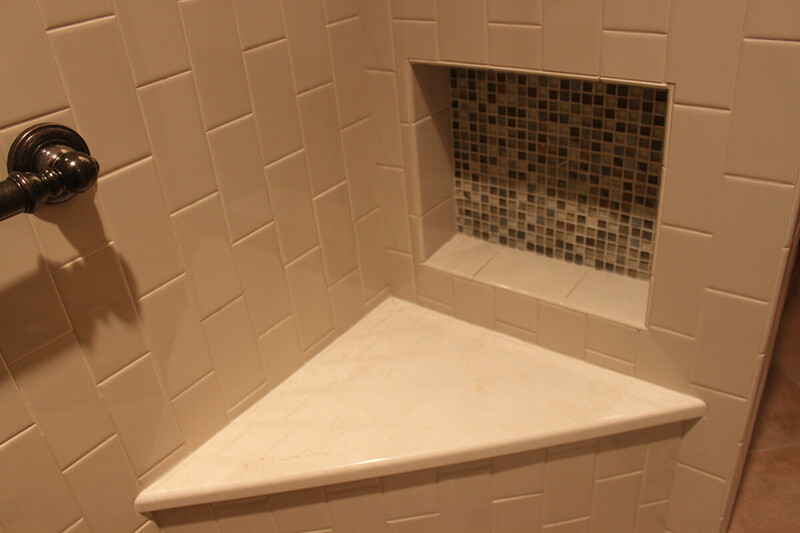 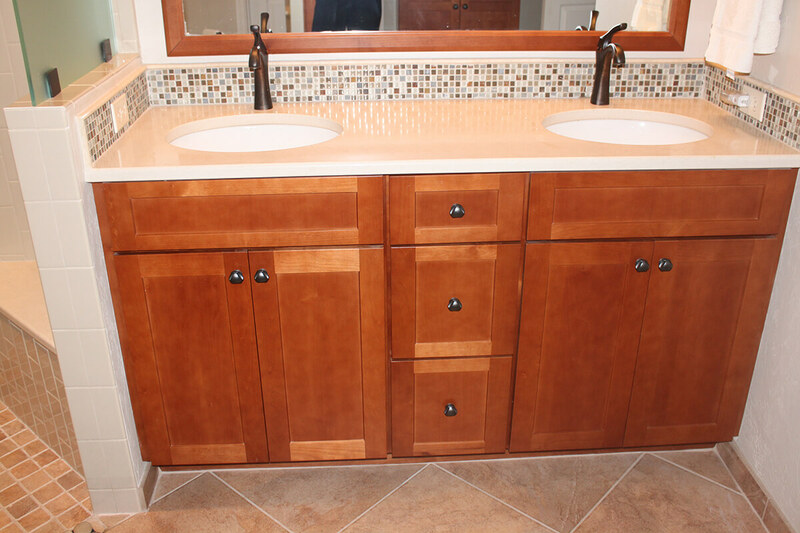 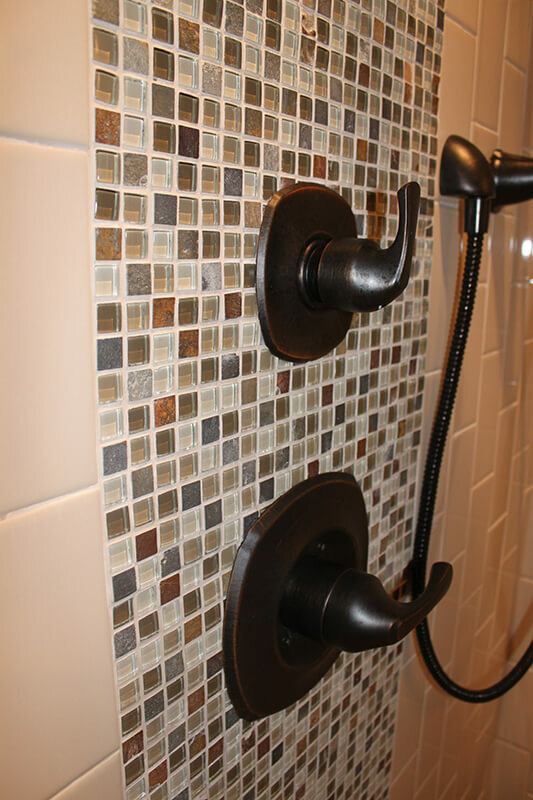 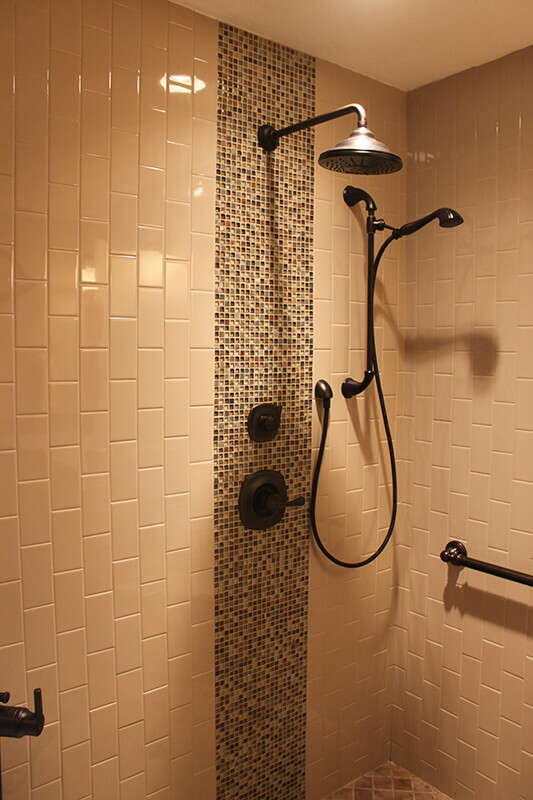 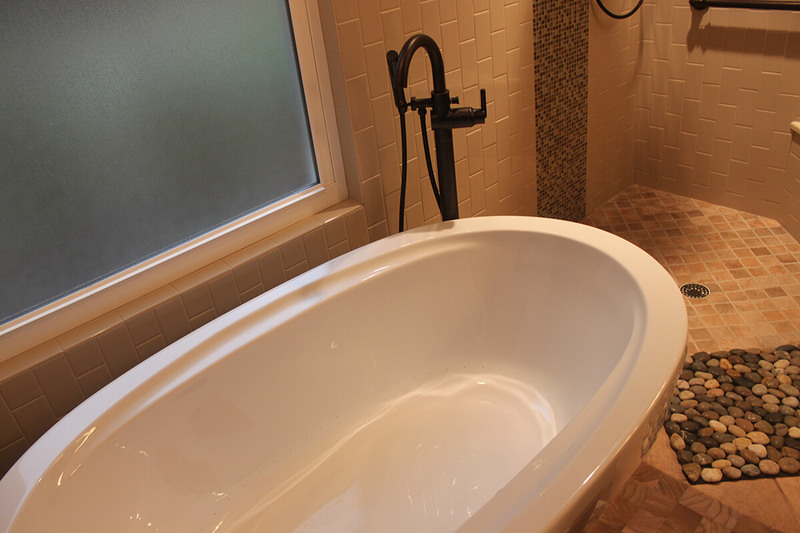 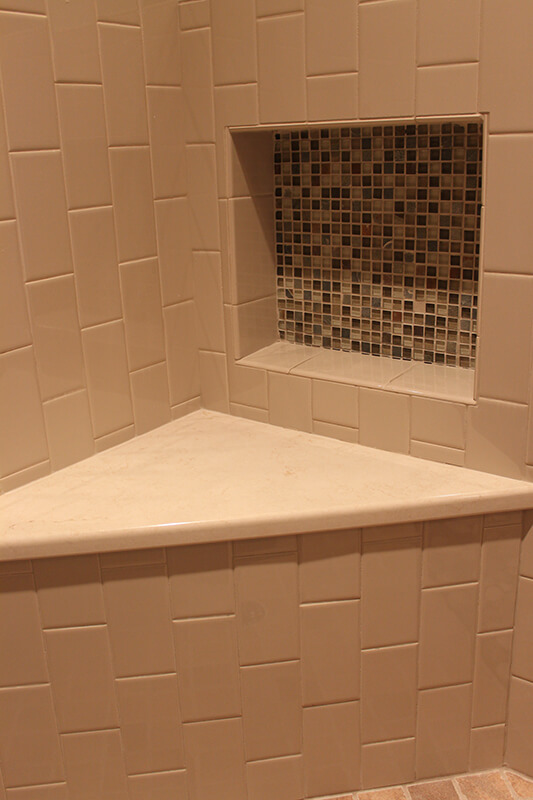 This beautiful bathroom remodel features tile mosaics and elegant hardware to create a stunning, yet simple, design. 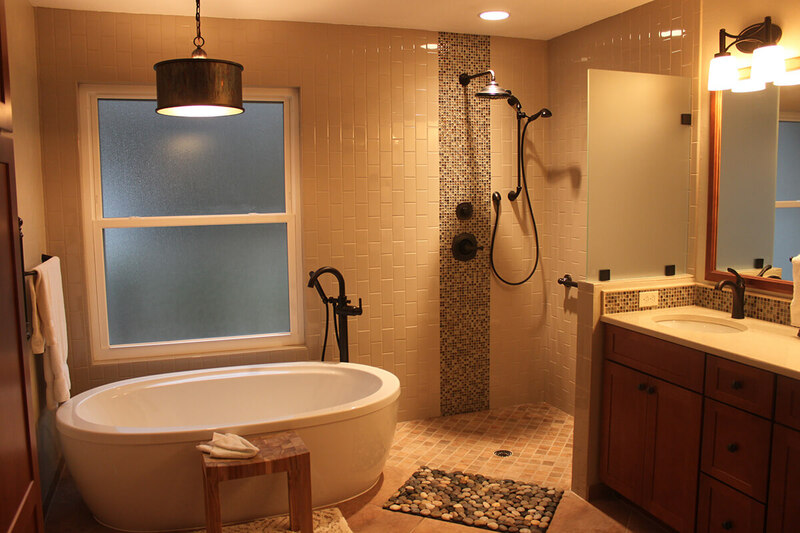 With the open shower and traditional bathtub, this space is inviting and cozy. 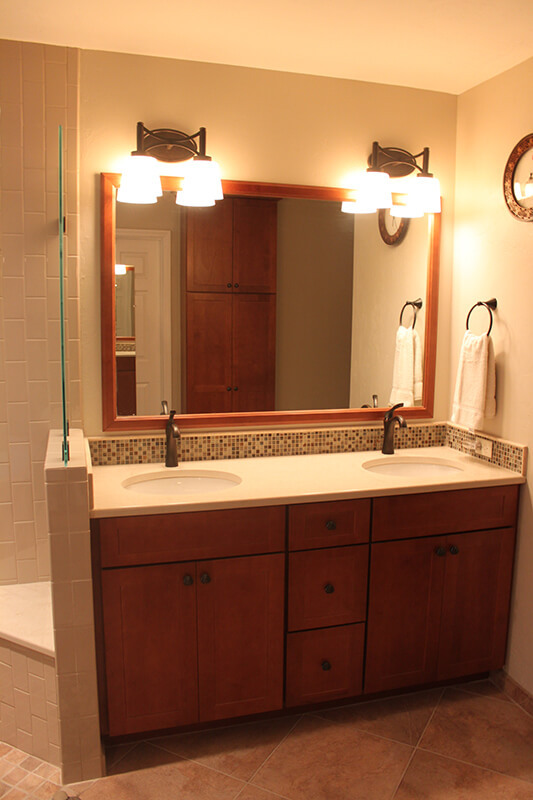 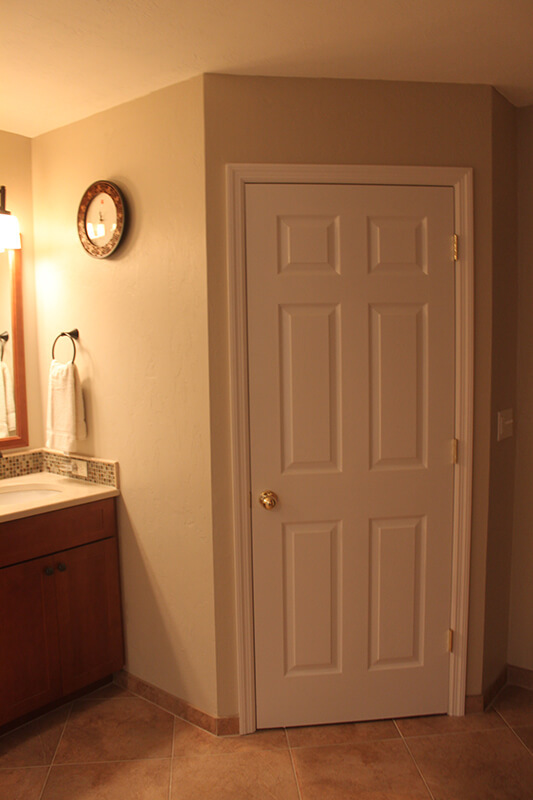 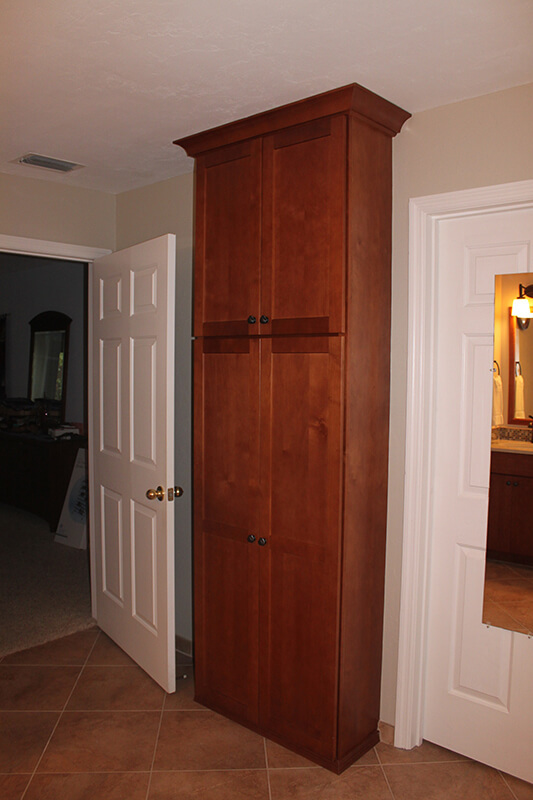 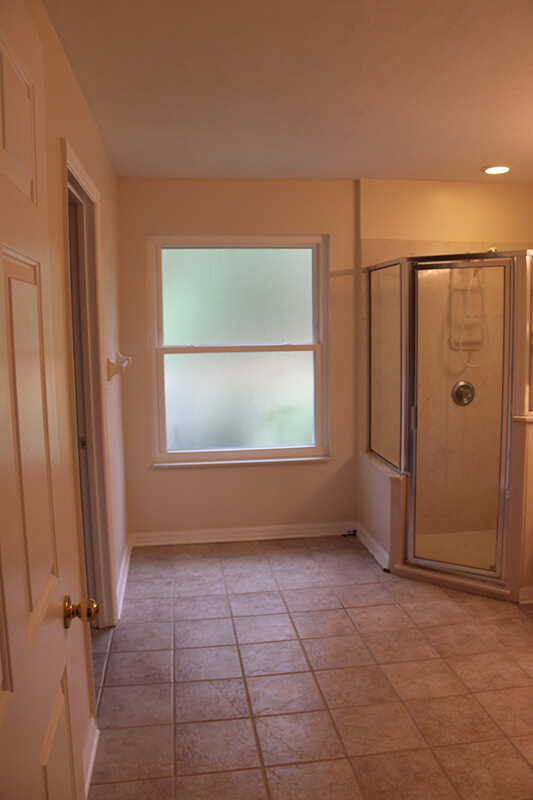 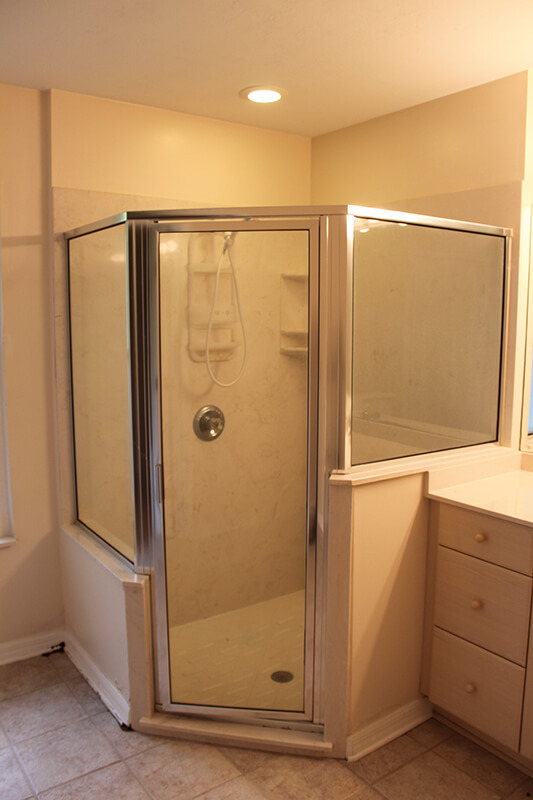 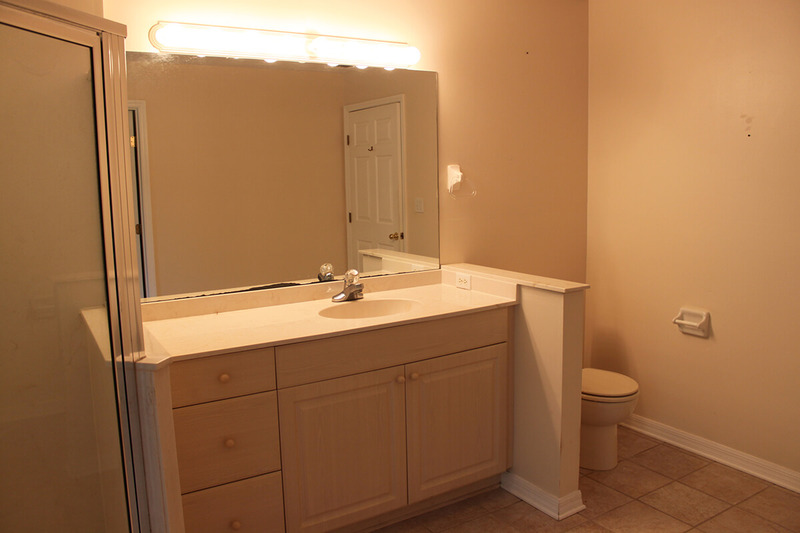 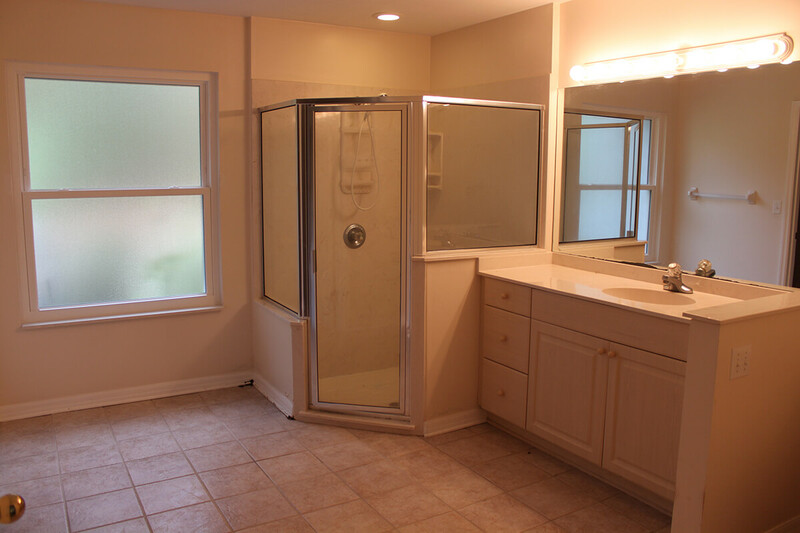 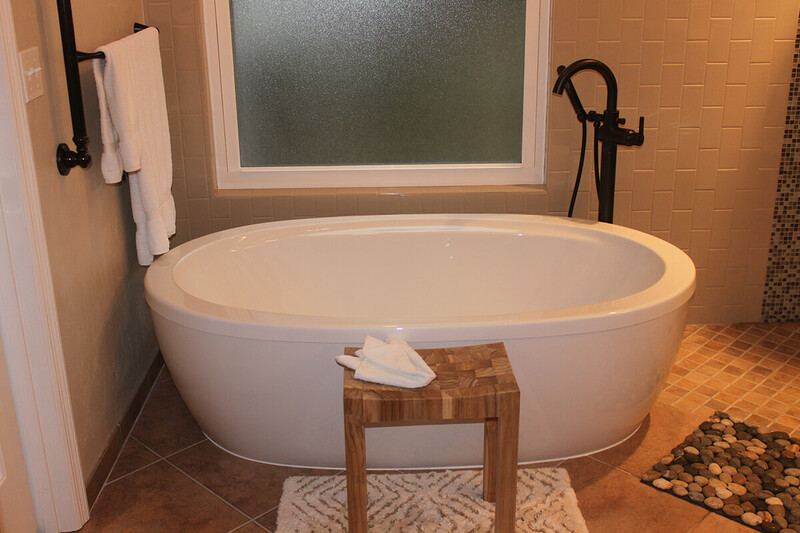 We took our time with every inch of this bathroom, and the result speaks for itself.